Susan Siew co-directs the WABA Secretariat and coordinates its media and communications programme and outreach activities. Trained in communications and design, Susan has been involved with numerous international networks such as Health Action International (HAI), International Baby Food Action Network (IBFAN), Pesticide Action Network (PAN) and the International Organisation of Consumers Unions (IOCU). Susan has organised the WABA Global Forum in 1996 and 2002, held in Thailand and Tanzania respectively. She plays an active role in linking with the health and environmental movement and oversees WABA’s social mobilisation programme, including the annual World Breastfeeding Week which is now celebrated in over 120 countries. 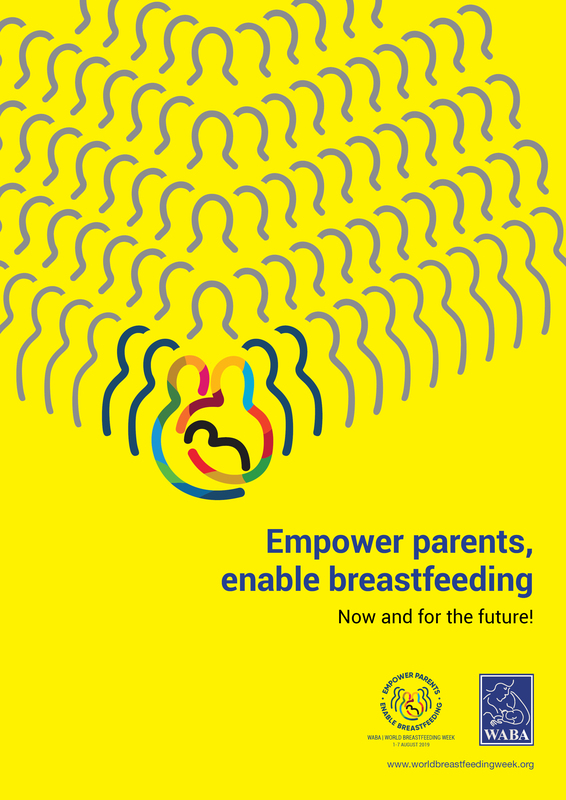 Susan has also been advocating for breastfeeding at international conferences and conventions such as the ILO Convention on Maternity Protection and the Stockholm Convention on Persistent Organic Pollutants (POPs). Susan resides in Penang, Malaysia, and is also involved with social initiatives such as developing community indicators with the Sustainable Penang Initiative and the Malaysian Interfaith Network, promoting non-handicapping and harmonious environments. Liew Mun Tip is a Project Officer at the WABA Secretariat. She coordinates the information and documentation centre and the Global Participatory Action Research (GLOPAR) project. She assists in the coordination of World Breastfeeding Week and the production of WABA publications and materials, including WABA’s quarterly newsletter Wabalink. She is also part of the organising team for the WABA Global Forum 2 in 2002 and other WABA workshops and meetings. Mun Tip was trained in communications and journalism. She is also active in local voluntary work and enjoys outdoor activities. Ros Escott BAppSc IBCLC is from Tasmania, Australia. She is involved with breastfeeding from many different perspectives, at a local, state, national and international level. Ros is a lactation consultant, an Australian Breastfeeding Association counsellor and an accredited Baby Friendly assessor and trainer. She been involved with implementation and monitoring of the International Code, and has worked on projects for WHO and UNICEF. Ros has published papers and given presentations at conferences all over the world. She works for the International Board of Lactation Consultant Examiners (IBLCE) as the Assistant Executive Director and Regional Administrator, serving Asia Pacific, Southern Africa, Ireland and Great Britain. ANNELIES ALLAIN is an economist and a linguist but life decided she would get involved in health. She was one of the founders of IBFAN, the International Baby Food Network, in 1979 which works for better child health and nutrition through the promotion of breastfeeding and the elimination of irresponsible marketing of infant foods, bottles and teats. For the past 24 years, Annelies has been involved with building the IBFAN network. She was closely involved with the drafting of the International Code of Marketing of Breastmilk Substitutes. She started the IBFAN Geneva office and helped to organise others. As of 1991, she set up the International Code Documentation Centre in Penang, Malaysia. The International Code Documentation Centre (ICDC) is established by IBFAN to focus on the implementation of the International Code and monitors Code compliance worldwide. IBFAN is the winner of the 1998 Right Livelihood Award. YEONG JOO KEAN is a Malaysian lawyer with a postgraduate degree from the University of London. She was in private practice for 11 years before joining IBFAN/ICDC in 1999. Joo Kean’s work at IBFAN/ICDC has taken her out of the courtrooms into the international health arena where together with Annelies Allain, they train government officials, policy makers and civil society organisations in Code implementation and Code monitoring at the international, regional and national levels. Joo Kean also coordinates ICDC’s ongoing international monitoring project and receives assignments from UNICEF to assist governments in drafting legislation which implements the Code.